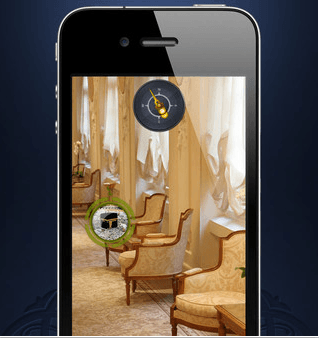 Qibla AR: a cool augmented reality application that guides Muslims towards the Kaaba. 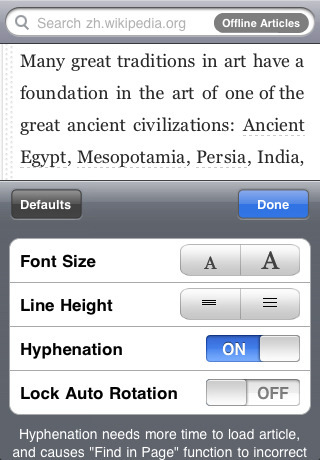 It has a full English interface and is free at the time of this writing. 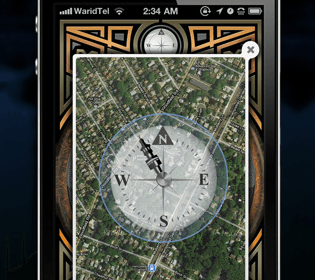 iSalam: a pretty simple but reliable Qibla compass for iPhone. 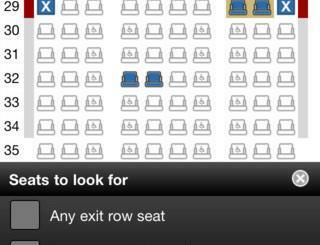 It is designed to be friendly towards visually impaired people. 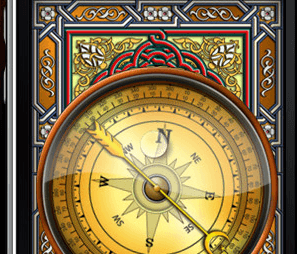 Islamic Compass: a very useful tool for Muslims. 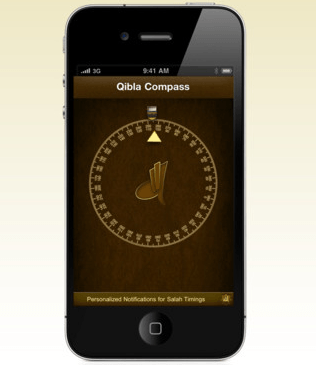 It has prayer times, Adhan alerts, a Qibla compass, and a lot more features. 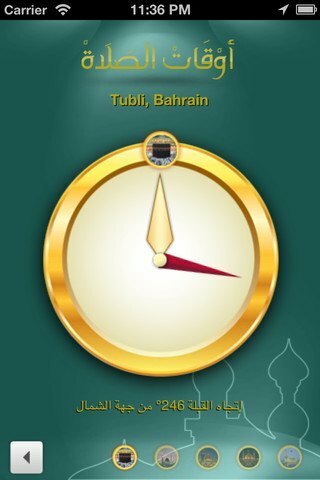 Prayer Time: shows you prayer times, the location of the Qibla, and the special occasions coming up. Prayer Guide: a handy set of tools for those of you practicing the religion of Islam. It shows you the next pray timings and the location of Qibla. You can also set alarms for upcoming prayer times. The above apps are more than helpful for the Muslim faithful. 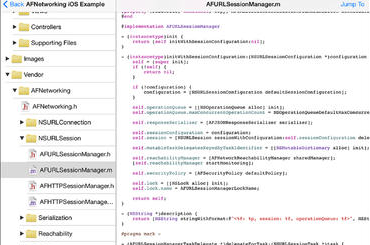 They take the guesswork out of the process and look pretty decent too. 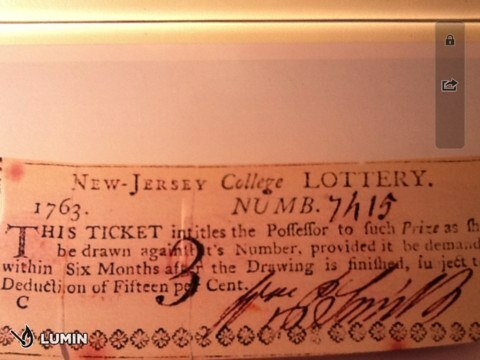 Have you found better ones? We would like to know. Please share your suggestions below.